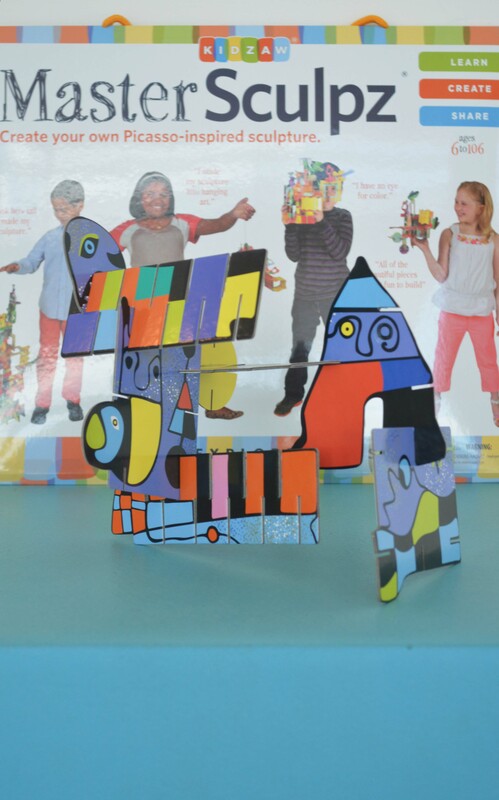 Summer indoor art projects: Learn, Create, Share! JCSM has something for every crafty kid! 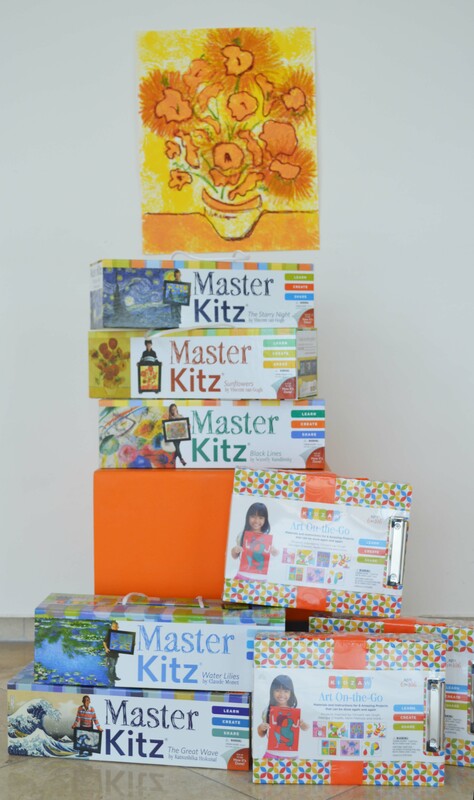 The Master Kitz contains important information about the artist and the masterpiece, along with everything needed to complete the picture – all in a handy reusable box. Each Master Kitz will discuss one technique and the artist who created the memorable masterpiece: Starry Night, Waterlilies, Sunflowers, The Great Wave, to name a few. 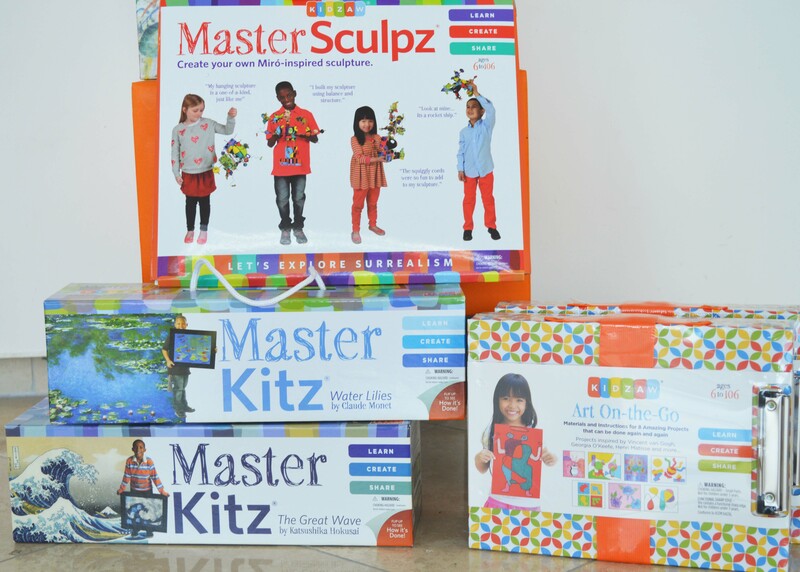 For the sculptor in training, try Master Sculpz kit. This is the perfect kit for the “builder”: over 70 pieces can be combined in hundreds of ways using an easy locking system; the reusable pouch can be used to store the pieces for the next sculpture. 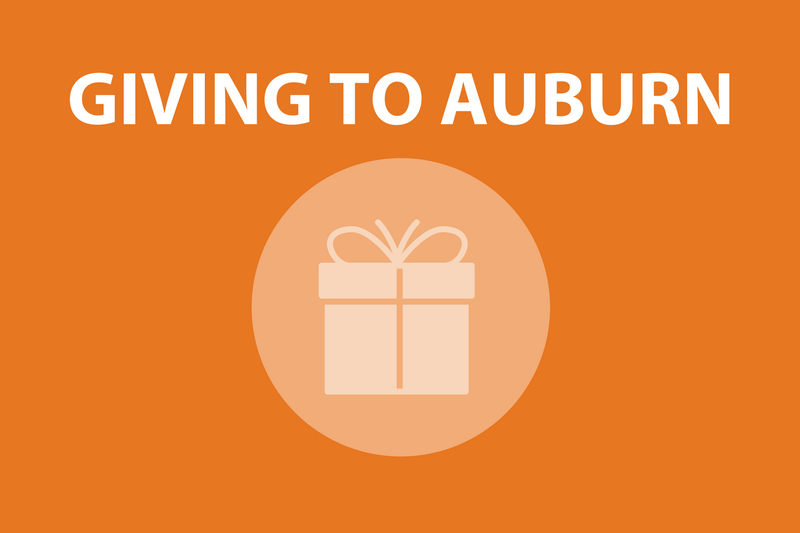 Looking for something to do in a small space -car or airplane? Try the Art On-the-Go kit. This kit comes complete with clipboard, sturdy carrying case, and art supplies to make 8 different projects inspired by Vincent van Gogh, Georgia O’Keefe, Henry Matisse, and more.